The craze for many forks from the Bitcoin blockchain has resulted in people trying to claim their free coins in various ways, the easiest one is to keep a local wallet and just export your private keys from the Bitcoin wallet and import them to the wallet of the fork. 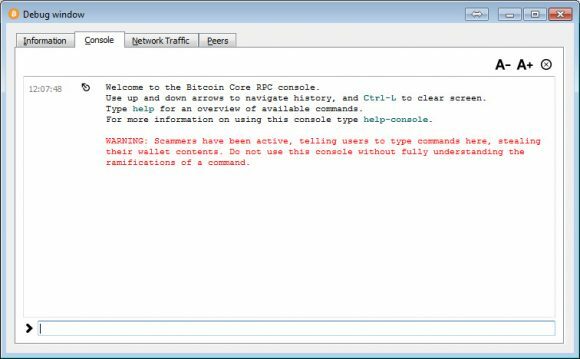 As a security measure it is always advised to first move your Bitcoin (or other coins) to a new address before trying to claim any kind of forked coins, this way you can be safe that your private keys used for the claim cannot be used for stealing your actual BTC. With the recent addition of official support for SegWit addresses it might be a good time to update your Bitcoin Core wallet, generate a new SegWit wallet address and move your coins these and then start claiming some forked coins with the old private keys. Make sure you import your private key(s) as soon as you start the local wallet for the fork in order to claim all of the coins properly, otherwise you might have to do a resync of the blockchain. Alternative solution would be to just copy the Bitcoin wallet.dat file, but then you might need to do a zapwallettxes and it can take longer time to claim if you have multiple wallets. 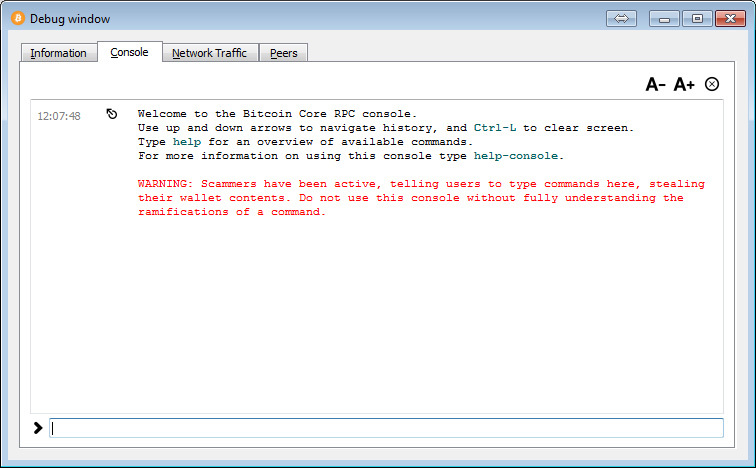 Again, make sure you keep your private keys safe and do not share them or use them to try to claim coins unless you have already moved all of the coins to a new address prior to initiating the claiming process, otherwise there is a risk of loosing your BTC or other coins as there are scams out there posing as real forks that are trying to steal your coins. Even with legitimate forks it is always a wise idea to be on the safe side and never share or use a private key for a wallet that still have coins in it, just to avoid possible security risks. Another new feature available in the 0.14.0 release is the optional fee bumping (not enabled by default) that allows users to users to increase the fee their transactions pay even after they’ve broadcast an earlier version of the transaction. This new option might be useful with the increasing number of transactions to help you move some coins at a faster speed if your initial fee was too little. This however is not a real solution for the problem with the blocks getting filled with transactions… we actually need a solution that will help keep transaction fees at a reasonable low level with the Bitcoin price still going up and that will help transactions confirm reasonably quick even with lower fees. 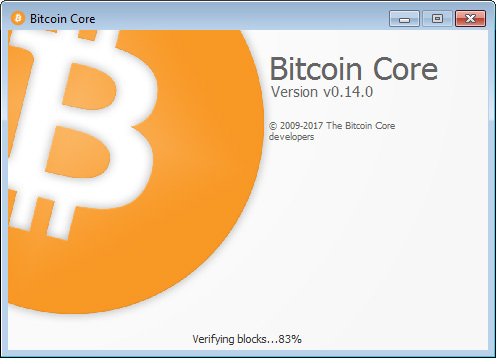 One of the main things that has pushed the development of alternatives to the Bitcoin Core software is the ongoing debate about the blocksize and more specifically if and how it should evolve over time in order to cope up with the growing number of Bitcoin users and the increase of the number of transactions. 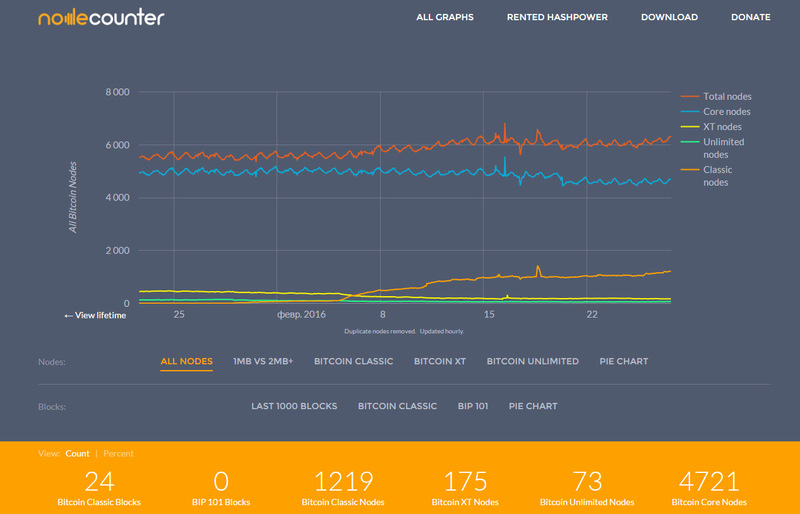 So now apart from Bitcoin Core we also have Bitcoin Classic, Bitcoin Unlimited and Bitcoin XT as major alternatives and there are already quite a lot of nodes running a different software than the Core one. The website Node Counter allows you to easily keep track of the number of different nodes in the Bitcoin network and what version of the Bitcoin software they are running as well as how things are changing over time. Looking at the graphs we can clearly see that the support for 2MB or larger blocksize is growing, but still the number of Core nodes that are keeping the 1MB blocksize is a few times larger. 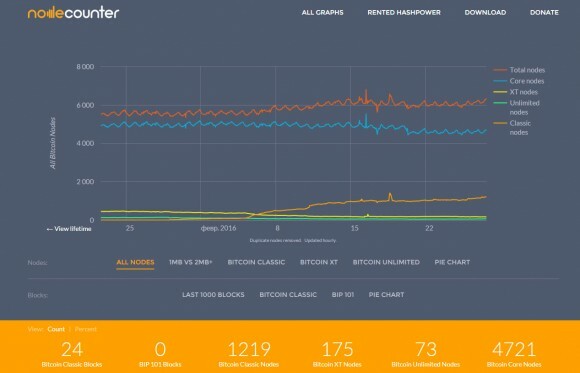 Bitcoin Classic is getting significant increase in support and is currently with about 1/4 of the size of the number of Core nodes, followed by Bitcoin XT and Bitcoin Unlimited that have been recently loosing support most likely in favor of the Classic implementation. If you are interested in how thing are developing you can keep track on Node Counter or another of the many new websites with similar goal that have popped up recently.